You can never be too safe at a time where property crimes are through the roof. If you want to keep your possessions and yourself safe from external threats, then you need to use the best quality locks for your property from the most trusted manufacturers in the business. Deadbolts are proven and time-tested locks that can make a building nearly impregnable, if used right. Northridge Locksmith’s 24 hour emergency locksmith service is available in Northridge, CA to install new deadbolt locks for your doors (or windows, garage doors, and mailboxes) at affordable prices. So you’re not sure which locking systems would best suit your property, or don’t know what options you have at your budget? Northridge Locksmith provides free consultations for local community members in Northridge and beyond. We can send a team over to survey your property. 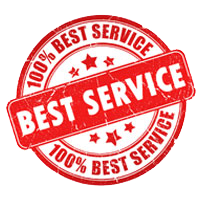 Our experts will take a look at your requirement and your budget and give you some recommendations based on that. 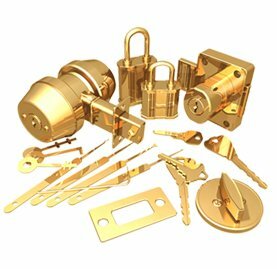 You can trust our locksmiths’ opinion – they are experienced professionals that are intimately familiar with all the advances in the world of locks. Need new deadbolt locks installed for your property? 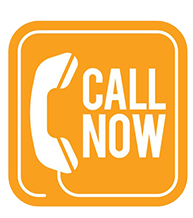 Gives us a call on 818-531-9697 !